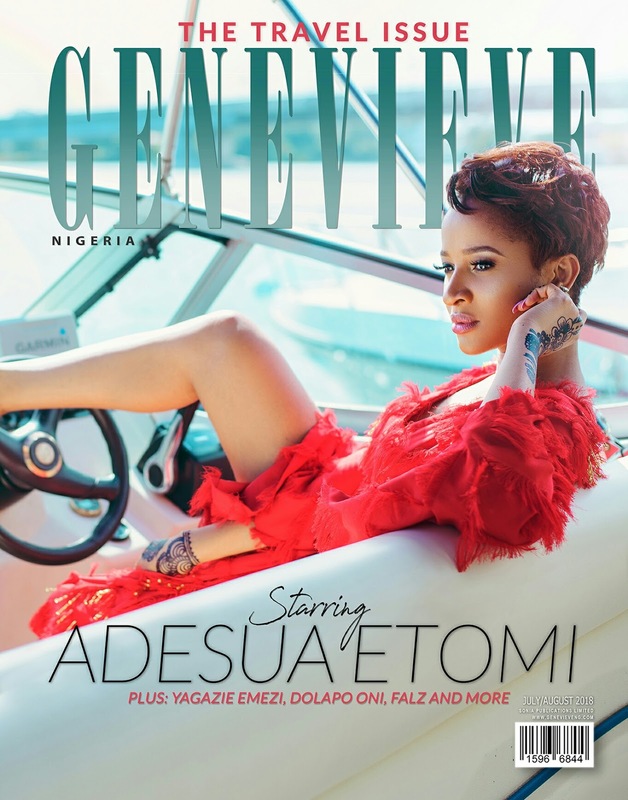 Repeat Stylish Sisi and Fashion Tigress, Adesua Etomi is on the cover of Genevieve Magazine's double cover, Travel Issue. The actress who is married to equally Stylish Bobo and Fashion Tiger, musician Banky W talks about sharing her private with the world and the one place she would love to visit. I’d go to space. 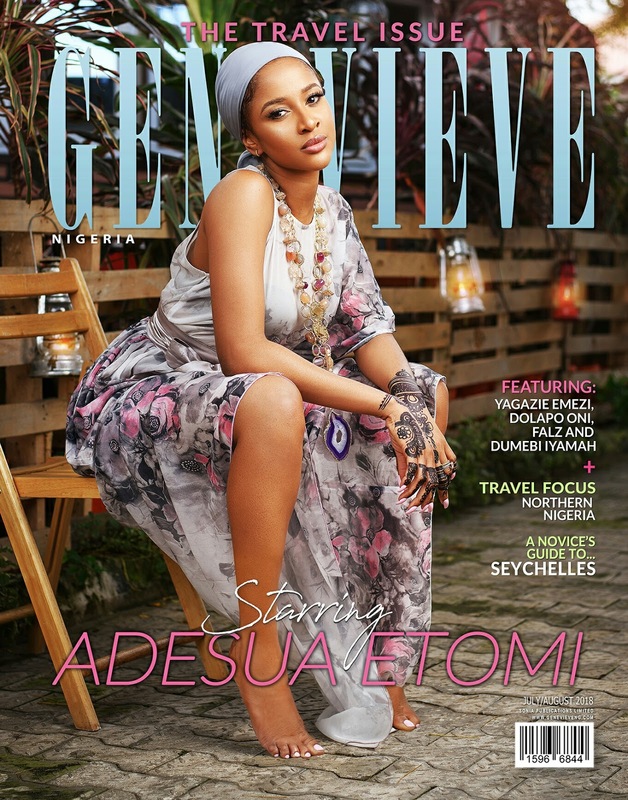 I’m very curious about the things that I can’t see and things I haven’t experienced. I know that there are many places on earth but I’m very curious about space and particularly envious of people that have been. They’ve experienced what most people have never – and will never – experience.